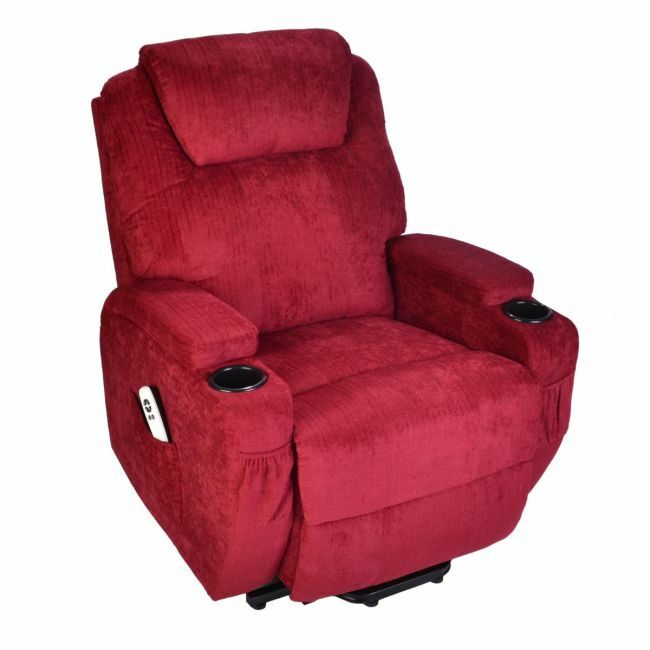 Relax, these riser recliner chairs will help you to your feet without spilling your drink. The Burlington fabric dual motor mobility chairs are delivered in two parts to fit through your doorways. Rest your head on the padded headrest and recline to a fully flat sleeping position – with or without raising also your lower legs on the foot rest.